It’s no surprise that red wine is one of the more popular way to get your antioxidants. It’s delicious, enjoyable, and it makes food even more delicious. 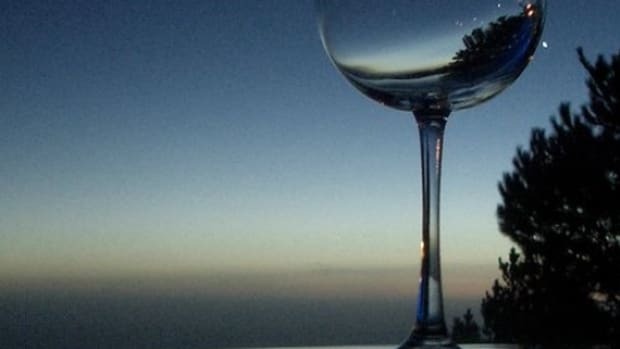 Knowing that it may extend your life is an added bonus to the millions of people that enjoy a glass or two regularly. But the health benefits do come with some caveats. Your lifestyle and the quality of the red wine you drink matters. 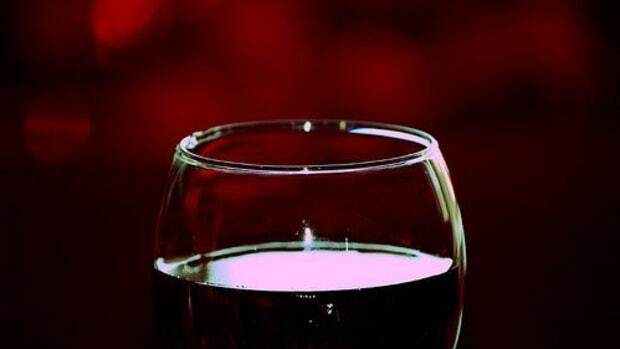 Red wine is a popular subject amongst researchers who have published numerous studies about its benefits. 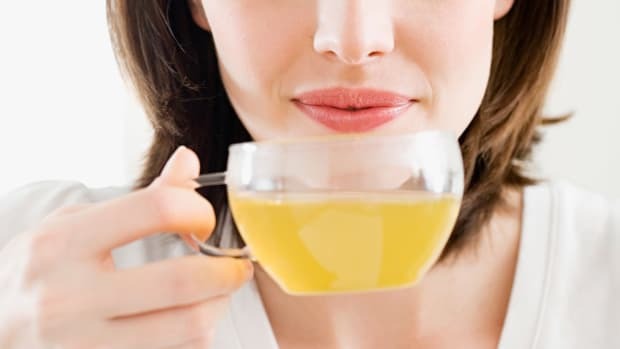 A study published in the Journal of Cardiovascular Research found that antioxidants like resveratrol, proanthocyanidine, and quercetin have a protective effect against cardiovascular disease. 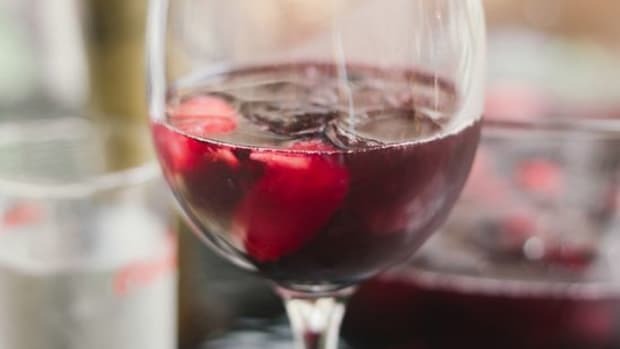 According to the Mayo Clinic, the polyphenols found in red wine may help protect the lining of blood vessels in your heart. 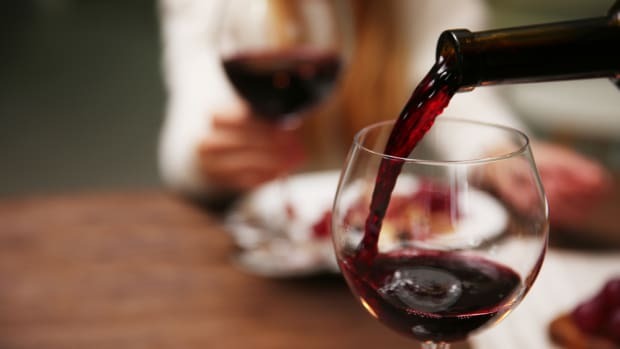 And then there’s the famous French Paradox which contends that drinking red wine explains lower French rates of heart disease, despite the rich French diet. Other countries like Italy, Spain, and Greece that all enjoy red wine regularly also enjoy a longer lifespan, but there may be more at play. Ikaria, a Greek island with a population of 10,000 is known as the island “where people forget to die.” Ikaria is one of five designated places where people live the longest along with Nicoya in Costa Rica and Okinawa in Japan. It’s most famous for the Greek immigrant who was diagnosed with lung cancer in the U.S. and went back home to die. Only, he never did. After returning home, Stamatis Moraitis rested, gardened, and then completely recovered. He died at the ripe old age of 102, four decades after he was supposed to. The Ikarian diet is distinctively Mediterranean and a couple of glasses of red wine are an important part of the daily routine. Ikarians drink a few glasses of wine with friends daily. 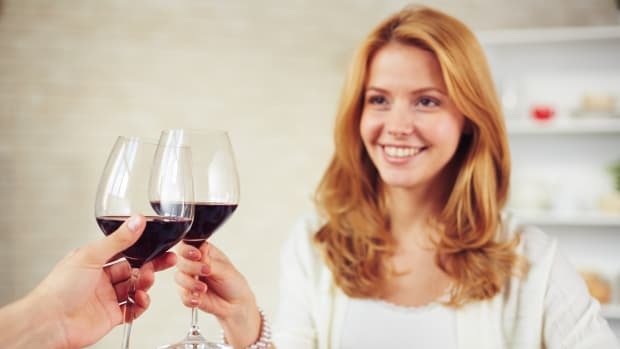 But their wine consumption also promotes longevity because it builds and maintains relationships. According to the National Institute of Aging, these relationships may slow the aging process. If you’ve ever gone to a small Italian village and drank the local wine you may have noticed that even if you drank too much you didn&apos;t have a hangover the next day. There are a few reasons why. First of all, the wine, which is a daily part of the diet for even the youngest Italians, doesn&apos;t often contain as much alcohol. And more importantly, alcohol is almost always paired with food, which matters in how the body absorbs it. Drinking wine with food in your belly reduces the impact on your liver while still providing the antioxidant effects. When alcohol stays in the stomach, alcohol dehydrogenase (ADH)—an enzyme that exists in both the stomach lining and the liver—can begin metabolizing it. But if there&apos;s no food to keep the alcohol there, it moves quickly through your intestines and forces your liver to work harder. That&apos;s why wine should always be paired with meals. That local wine that you drank in that tiny French village likely didn&apos;t contain the preservatives that are often found in wines you buy at the store. 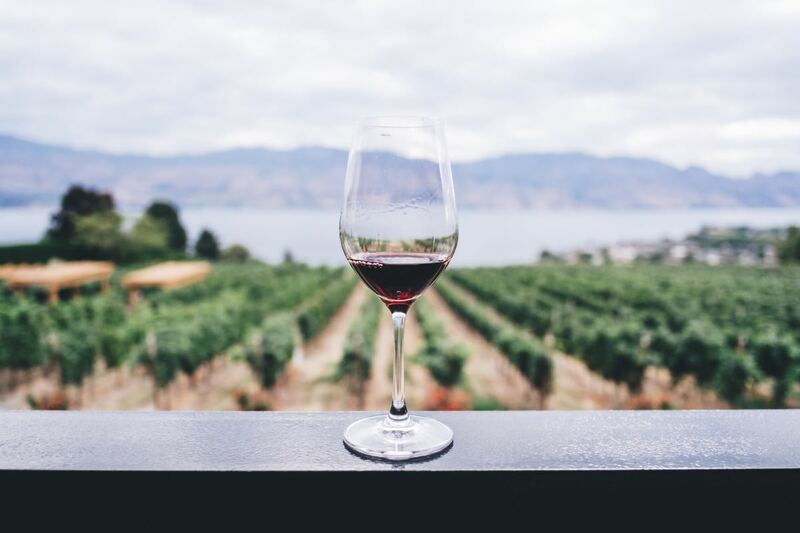 But unless you’re able to press your own grapes or move to a village in the south of France where they do it for you, you’ll likely need to choose wines that are as close to Mother Nature as possible. The biodynamic process is organic but also completely inclusive, meaning nothing is added to the soil. Instead, wine growers make special compost preparations with natural ingredients like manure from cows that live on the land. Agricultural chemicals are not added to the soil and neither are sulfites, a preservative that many people are allergic to. And it&apos;s worth mentioning that all of the potential benefits of red wine are only valid when you drink in moderation. That means one glass if you&apos;re a women and two if you&apos;re a man. Cheers to a good glass of wine with good friends and a good meal. 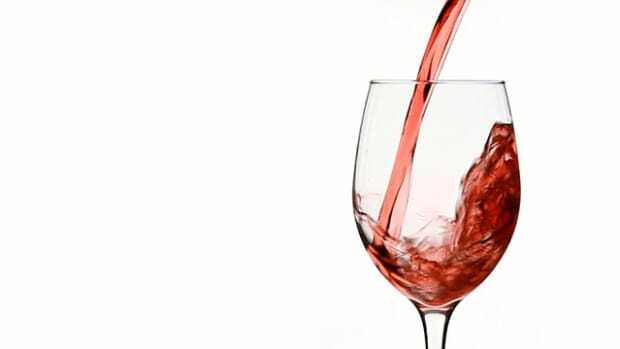 Are Red Wine’s Health Benefits All a Lie? 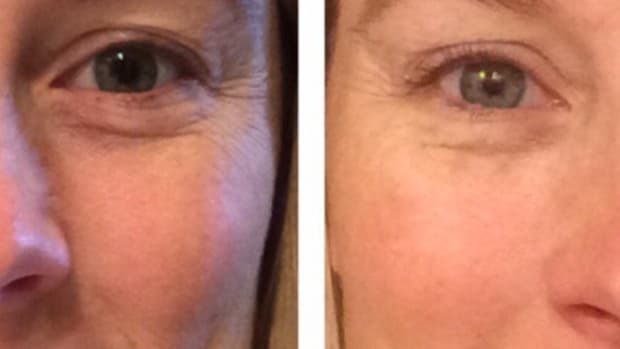 Can Drinking Water (LOTS of It) Really Make You Look Younger?